When we stumbled upon this recipe, we knew we’d found greatness. Cheesecake in cookie form? It doesn’t get much better than that. Though these cookies do lack the cinnamon goodness the traditional dessert usually promises, they’re full of sweet that sweet and somewhat tangy cream cheese that we can’t seem to get enough of. In a large bowl, beat together the butter and cream cheese. Once smooth, mix in sugar, egg, and vanilla. 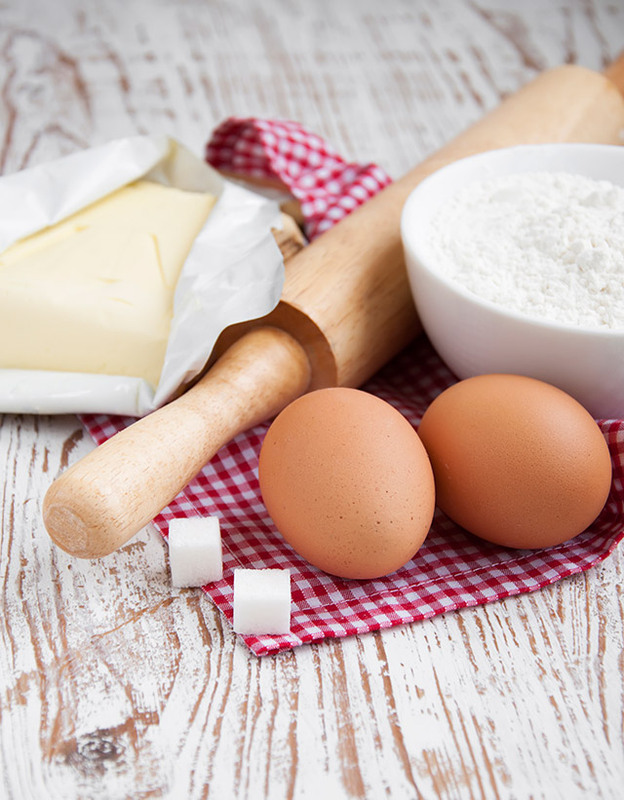 In a separate bowl, combine flour, baking soda, baking powder, and salt and mix until combined well. Combine the cream cheese mixture with the dry ingredients then chill dough in the fridge for 30-45 minutes. Make 1-inch balls out of the dough and place them on the cookie sheet. Bake for 10-12 minutes, or before the edges begin to brown. While they’re cooling, melt the white chocolate in the microwave, stirring at 10-second intervals. Place the sprinkles into a bowl. Dip a cool cookie half way into the white chocolate and then coat with sprinkles. Allow the chocolate to harden, then enjoy!